Daniel Negari, CEO of the .xyz registry has reported that there are no available five number .xyz domain name combinations now! 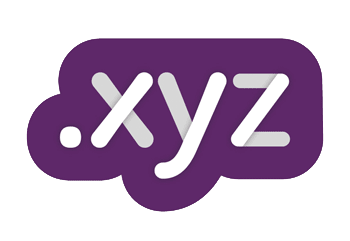 The XYZ registry easily allows people to see what domain names are available by clicking the download CSV file on the tracker page, which displays the available domain names for ones they are tracking, like the 5 number domains. About 85% of the 6 number .xyz domain names remain. 3 number and 4 number .xyz domain names have already all sold out! The numeric domain name market continues to sizzle! So it shows us that zone .xyz is really trending now and every day people buy names here. But all experts of domain name market can say you that only .net and .com are the best choice for investing money now.